As a rug-rat, if you didn't get enough attention you just SCREAMED (maybe until you threw up your milk). 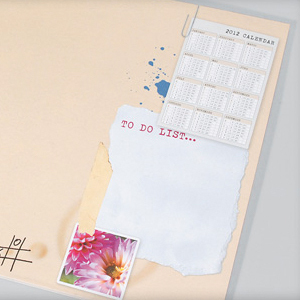 No-one likes to get ignored, especially if it's your customers who are doing the ignoring. 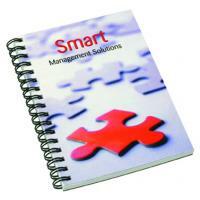 With Notepads you get to deliver them as presents to your customers, safe in the knowledge that every time they scribble something down, it's your business that SCREAMS at them. 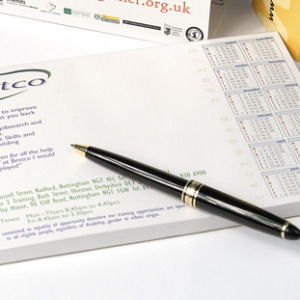 We can print many different types of notepad, from A6, A5 and A4 right up to A3 and A2 plus wiro or comb bound notepads too. 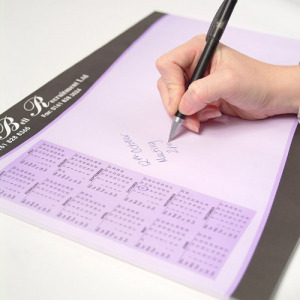 Generally there are 35-50 sheets per pad and they come glued at the head or side and can have a thick pulp board backing and a front cover if required. 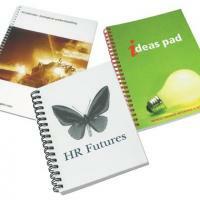 If you are interested in getting a quote for some printed notepads please drop us a line now.